When should I consider a knee replacement? Like any surgery, having a total knee replacement is a serious undertaking. On one hand, the benefits of a successful knee replacement can be life changing and help give you back your mobility. But on the other hand, knee replacements involve a long recovery period, physiotherapy, and a lengthy rehabilitation process. It’s a big decision to make. Here are a few things to keep in mind if you’re considering a knee replacement. Can you still carry out your day-to-day activities? For most people, this is usually the biggest factor in deciding to undergo a knee replacement. 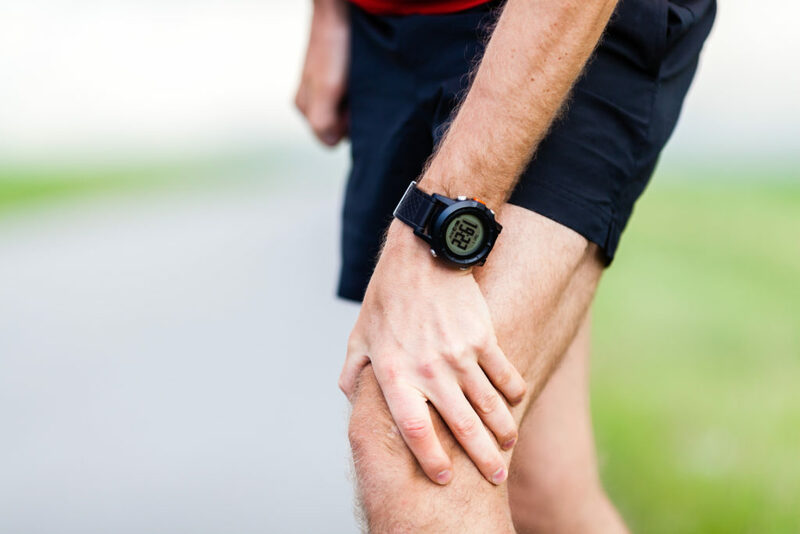 If you’ve suffered from arthritis in your knee for a long period of time and the pain stops you from carrying out normal day-to-day activities, it might be time to consider a knee replacement. When walking, going up the stairs, or doing simple house chores become increasingly difficult, that’s an indication that a knee replacement may be the next step. Have you exhausted every other treatment method? Sometimes it takes a combination of treatments to find relief. Be sure that you’ve exhausted all the different treatment options available. Consider things like weight loss, physiotherapy, joint supplements, or even alternative therapies like acupuncture. If you’ve done all this without much success then a knee replacement is usually the next logical step. But be sure you’ve given all the other therapies a try! Are you suffering from bone-on-bone arthritis? You won’t know the answer to this question until you speak to your doctor. Before considering a knee replacement, x-rays should be done. If they show bone touching bone somewhere in the knee, that’s bone-on-bone arthritis1. This means that the normal cartilage which protects the knee has been completely worn out and a knee replacement may be necessary. Doctors recommend that patients who have only thinning of the cartilage without bone touching bone should not undergo knee replacement surgery except in rare circumstances1. Your doctor will be the best person to discuss both these options with you. Most people who have a knee replacement are over 602. It’s important to keep in mind that the earlier you have a knee replacement, the greater the chance that you’ll need further surgery since replacements last for approximately 15-20 years3. However, don’t wait until your knee becomes stiff or deformed. Research shows that people who wait too long to have a knee replacement may have worse outcomes in the long run2. Surgeons across the United States performed more than 700,000 total knee replacements last year4, making it one of the most commonly performed surgeries in the entire country. That’s good news because it means that doctors, hospitals, and private clinics are used to dealing with the complexities of knee replacements. But the first step when making the decision is to meet with your doctor to see if you are a candidate. Be sure to take a list of questions to ask them, and keep an open mind about what they suggest. What nutrition does breast milk pass to my baby?